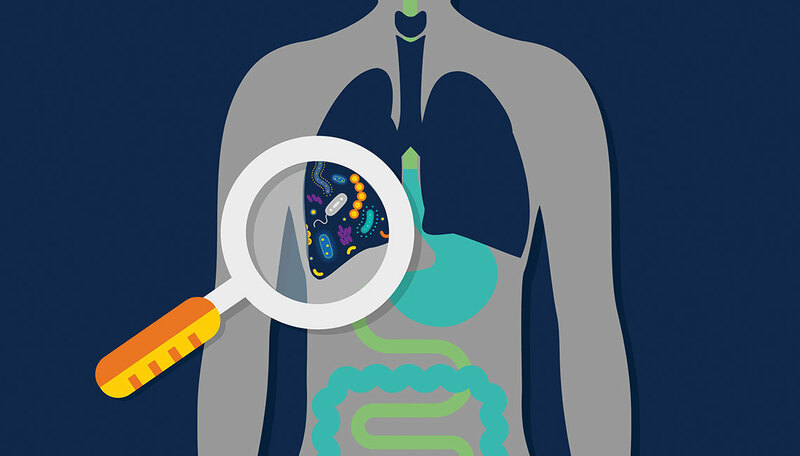 A bacterial community in your lungs doesn’t sound like a good thing. But a new Michigan Medicine study in mice shows that bacteria in healthy lungs may play an important role in helping ward off disease. The research was published in the American Journal of Respiratory and Critical Care Medicine.